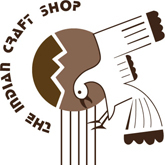 The decades of the 1960s, '70s, and '80s were a time of growth and change in producing, marketing, and collecting Native American artwork and craftwork. During this time William R. Wright amassed a collection notable for its broad representation of twentieth-century Native American products. Focusing on the Southwest, he included contemporary Pueblo ceramics, Navajo and Hopi textiles, Navajo, Hopi, and Zuni jewelry, and baskets from some forty different Native American groups. The objects Wright gathered, which are now part of the collections of the Peabody Museum of Archaeology and Ethnology, reflect developments in the intersecting worlds of makers, markets, and collectors, including the challenges faced by makers to successfully balance tradition and innovation in their work and their lives. 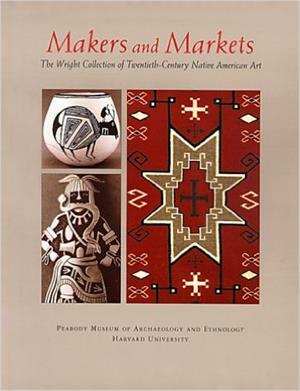 This volume examines selected objects from the Wright collection to explore the market-influenced environment of modern Native American makers and their work, from what some consider the low end of tourist art multiples to the high end of unique, signed fine art objects.